Our Role: Led all marketing efforts including product development, pricing, creative development, database and all marketing communication strategies and tactics. Provide the marketing product development and new business development leadership tobuild revenue for largest IPO in history. 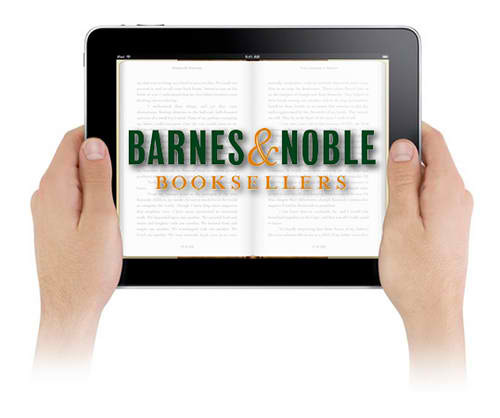 Our Role: Develop and execute their entire digital marketing strategy using state-of-the art technology to drive book sales on-line. Innovations: Created platform to market micro-programs effectively. Developed first of its kind multi-channel programs to cross-promote digital and retail purchasing. Created one of the largest ever rewards card programs. Results: Positioned as the 4th largest e-commerce company in the world and largest IPO in history at that time. 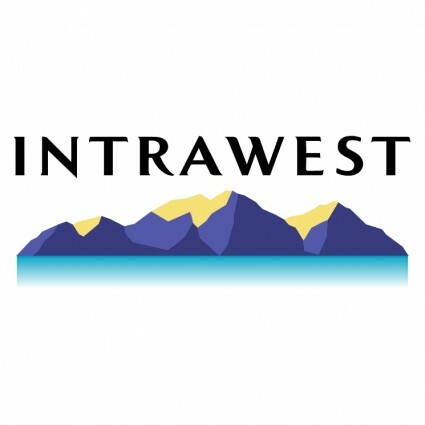 Creat a direct marketing organization, infrastructure and processes to enable Intrawest to market more effectively to its existing customer base and to acquire new high-value customers at lower costs. Our Role: lead all direct marketing efforts on a resort-by-resort basis both on-line and off-line. Innovations: Installed technology solution to enable resorts to provide dynamic content to their customers based on segmentation schemes. Built robust data warehouse containing profiling and transactional information, and communications history on over 6 million customers. Results: Terra Nova’s direct marketing programs outperformed the resorts’ direct strategies by a 2 to 1 margin.